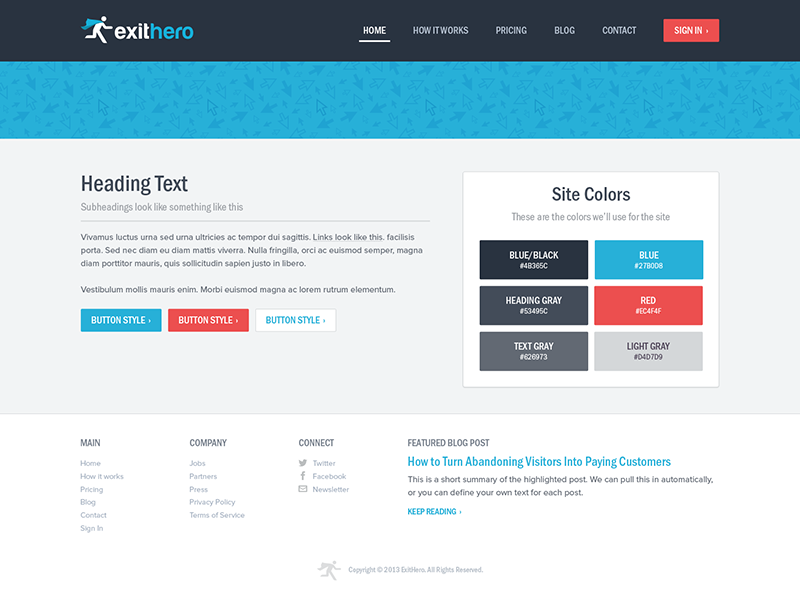 This is a shot from the new ExitHero site we started working on. 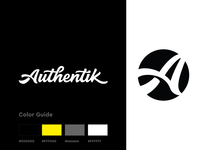 I wanted to share a bit about our process when we start work on a new site. 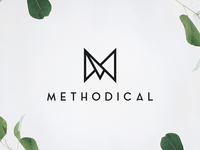 After we've got a sense for the brand and type of content that will be needed for the site, we define the wrapper and styleguide. We define the wrapper as the elements of the site that will be used globally . This usually means the header, footer, site-wide utilities (search, login, etc), and the page background styles. After that we work on very basic styles for the site. This usually entails fonts, colors, and some primary elements. This is a similar approach as @Samantha's Style Tiles: http://styletil.es. But we feel like it puts it in a bit more context with not much more work. I'd be interested in hearing what you all do when starting a new web project.